My research interests are in the area of algebraic topology. I am particularly interested in elliptic genera and elliptic cohomology. 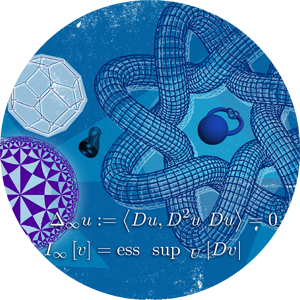 One of the main attractions of elliptic genera is their connection to various areas of mathematics and physics: cobordism and K-theory, formal groups, modular forms, Lie group theory (both finite-dimensional and infinite-dimensional), string theory, mirror symmetry. What are Elliptic Genera ?